The beauty and allure of pearls have across centuries and cultures long been associated with wealth, royalty and glamour and define this collection as an heirloom that will be treasured by generations to come. Over time, pearls have become symbols of purity and innocence and these, when combined with our distinctive Tree of Lifeandreg; filigree create classic and highly desirable pieces of jewellery. 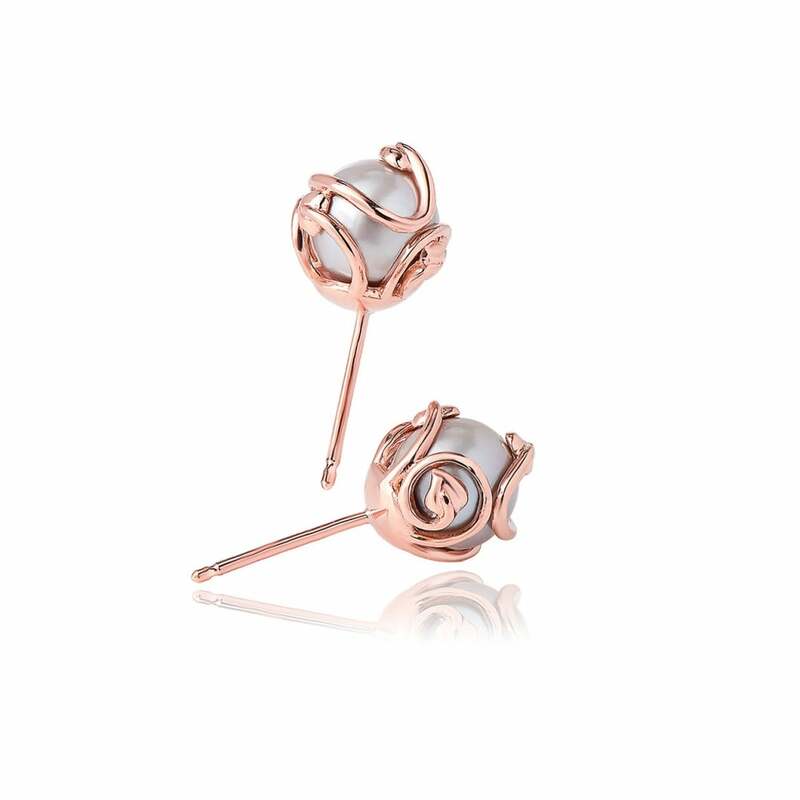 The sublime rose gold pearl earrings are adorned in the iconic filigree and contain rare Welsh gold.